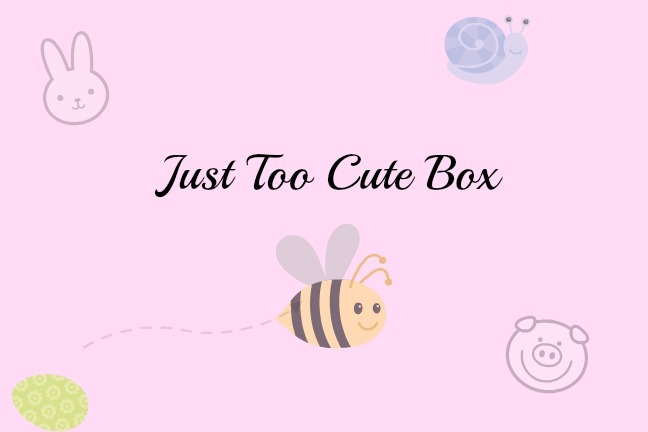 First up is the Just Too Cute box, because everything in this box is just too cute. 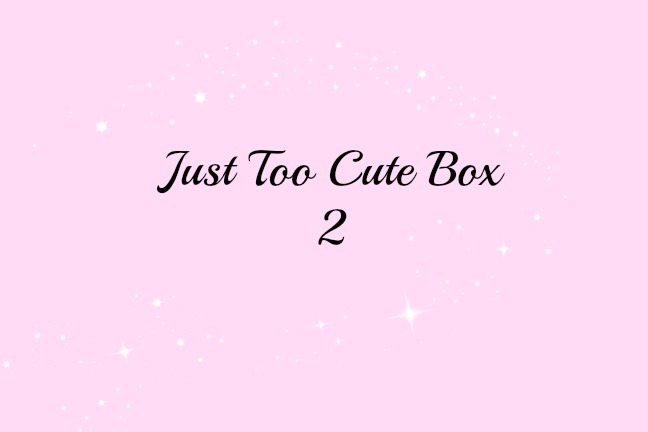 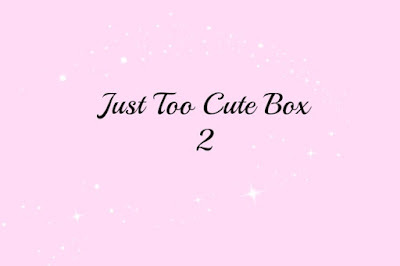 Next up is the Just Too Cute box 2, because there's too much cuteness and one box is not enough! 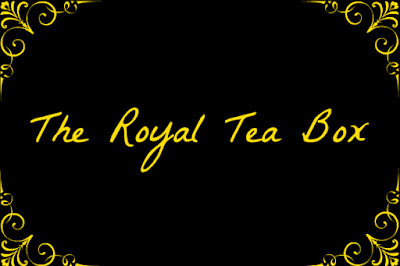 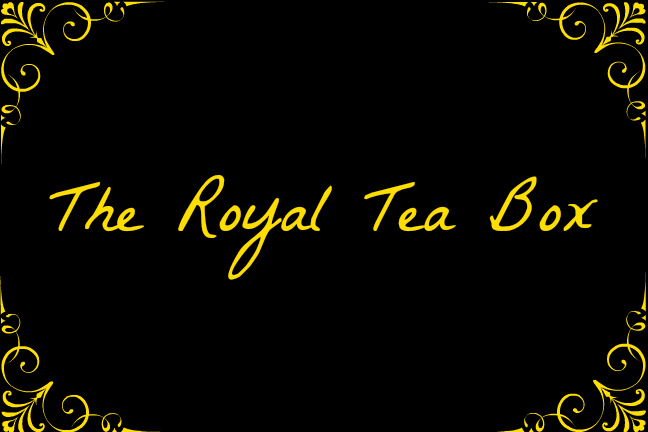 Next up is the Royal Tea box. 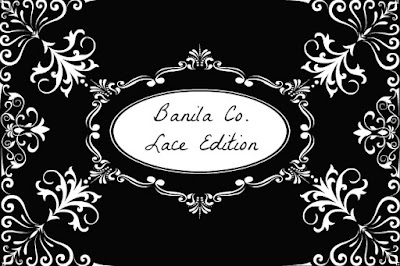 I would buy this in a heartbeat. 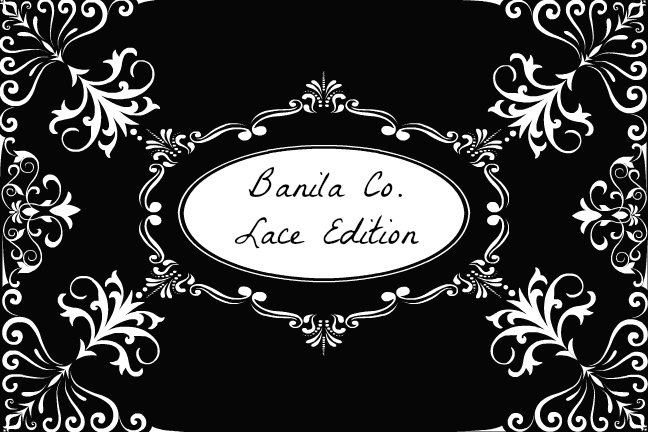 Now we have the Banila Co. Lace Edition box. 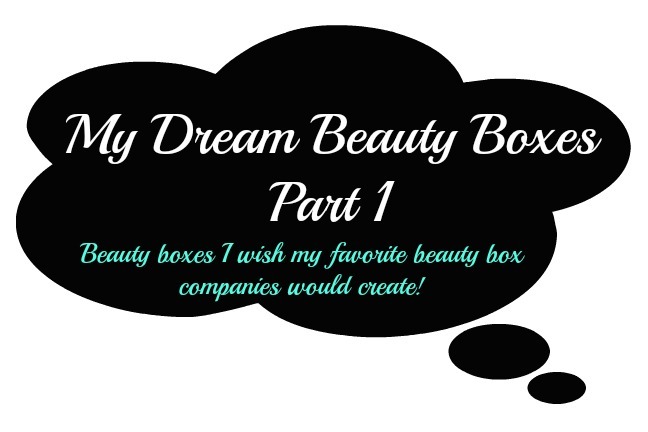 Feel free to share you own Dream Beauty Boxes in the comments below!